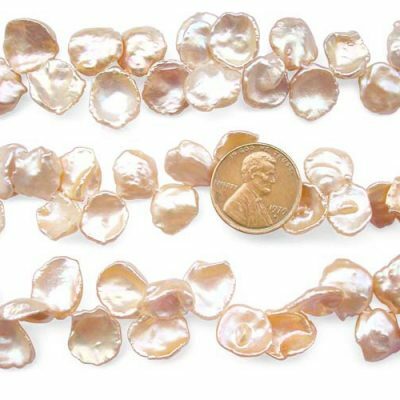 These are large, undrilled coin pearls ranging 19-20mm in diameter. 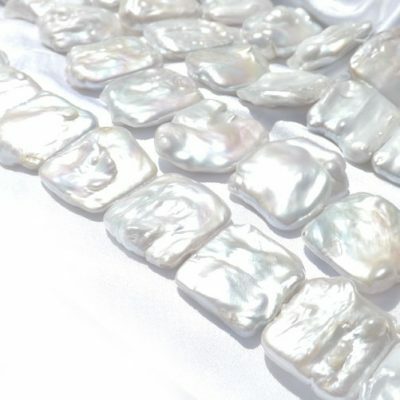 They have a very high luster and relatively few surface markings. 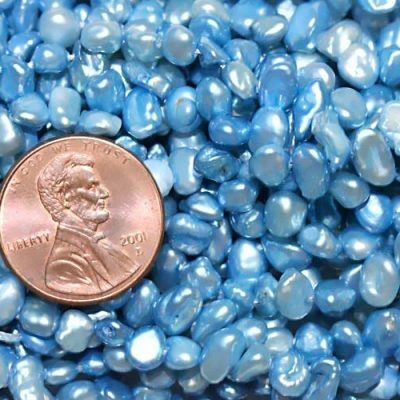 The price listed is for an individual pearl. 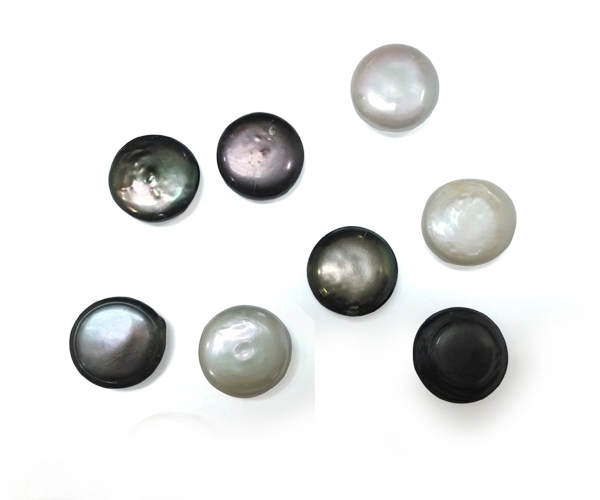 Black and white pearls are available for immediate delivery.